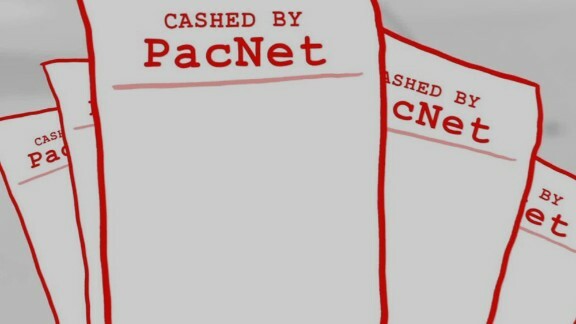 Editor's Note: CNNMoney has spent months digging into a little-known Canadian company named PacNet Services, Ltd., which is now one of the targets of this unprecedented government crackdown on international mail fraud. Through our reporting, we expose PacNet's key role in the shadowy world of global mail fraud -- introducing you to nefarious scammers that have relied on PacNet for years and the countless victims who have been left in its wake. Read our full investigation here. 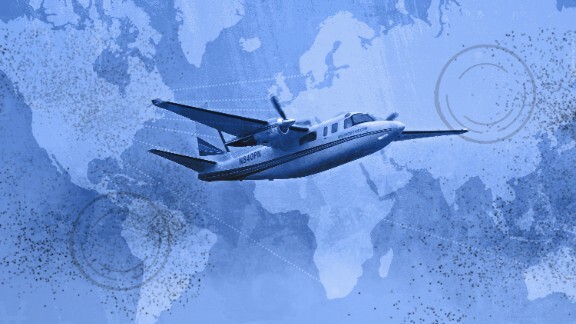 The U.S. government has set its sights on an elite group of international con artists and the companies that help them make their millions. On Thursday, in an unprecedented crackdown on global mail fraud, the Justice Department and other agencies are attempting to shut down an international network of mail fraudsters that have stolen hundreds of millions of dollars from millions of victims in the U.S. alone. 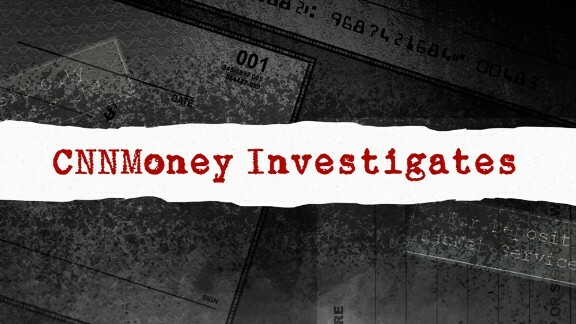 One of the main targets, also the subject of a months-long CNNMoney investigation, is a little-known Canadian payment processor named PacNet Services, Ltd.. In another action, the U.S. government is seizing PacNet funds held at a U.S. bank, alleging that PacNet used the account to "facilitate money laundering" for illegal schemes -- noting that "a staggering quantity of mass mailing fraud has gone through PacNet accounts." 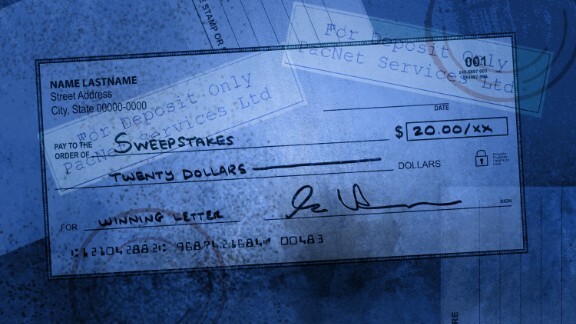 "PacNet is the payment processor of choice in many mass mail fraud schemes," a Postal Inspector wrote in a court filing. (An attorney representing the company had previously been adamant that the company has never knowingly facilitated payments for scams). And many of the scammers who use PacNet to process payments from victims are also coming under fire. The government found that one company alone, for example, was raking in more than $50 million a year from victims. And it was using PacNet to process these payments. Another man who has been sending out bogus sweepstakes letters all over the world, for example, was arrested at New York's JFK Airport as he tried to hop a plane to Turkey. He was released on a $1.2 million bond, documents show. Meanwhile, a Las Vegas serial fraudster who has been in trouble with authorities since the 1990s was indicted on 24 counts of mail fraud and arrested by U.S. Postal Inspectors. Many of the schemes are remarkably similar. They prey on the desperate, sick and elderly -- sending out letters that trick people into thinking they've won the lottery or found a psychic adviser who will turn their lives around. Every year, scams like these steal millions of dollars from victims in every corner of the world. But many of them wouldn't be possible without a massive support network of companies who do the dirty work. While it's the fraudsters who have the idea, these kinds of companies are often the ones that make it a reality -- whether they're printing out bogus solicitations, sending them out to victims by the thousands or setting up nondescript mailboxes where the checks are sent. There are the data brokers that sell mailing lists full of elderly consumers, copywriters who carefully craft convincing solicitations and printing companies that can easily pump out millions of letters. 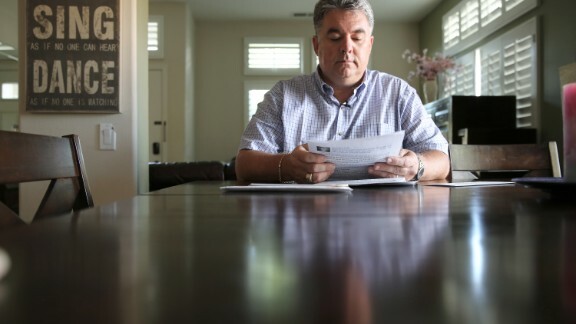 For years, officials have played whack-a-mole with individual scams, only to see them pop up under a new name or mailbox. Today's action is one of the biggest to date that actually attempts to cut off frauds by going after the behind-the-scenes companies that make the schemes possible in the first place. 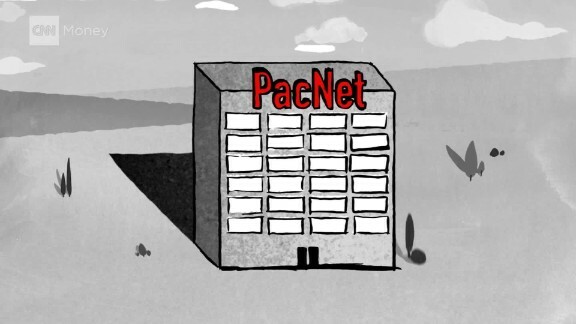 And PacNet is just one of the service providers being targeted. But with so many out there, it's a daunting task.